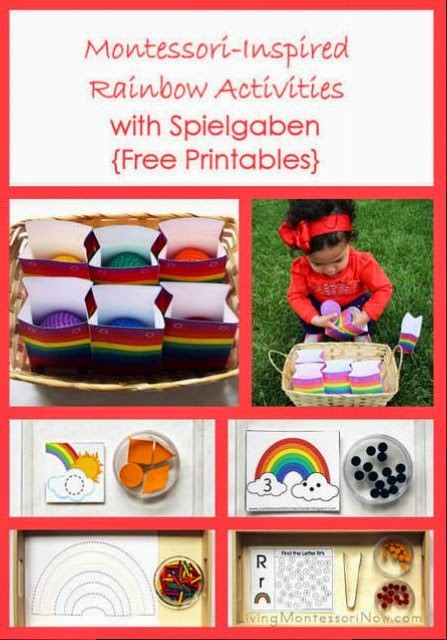 My Rainbow Features This Week! 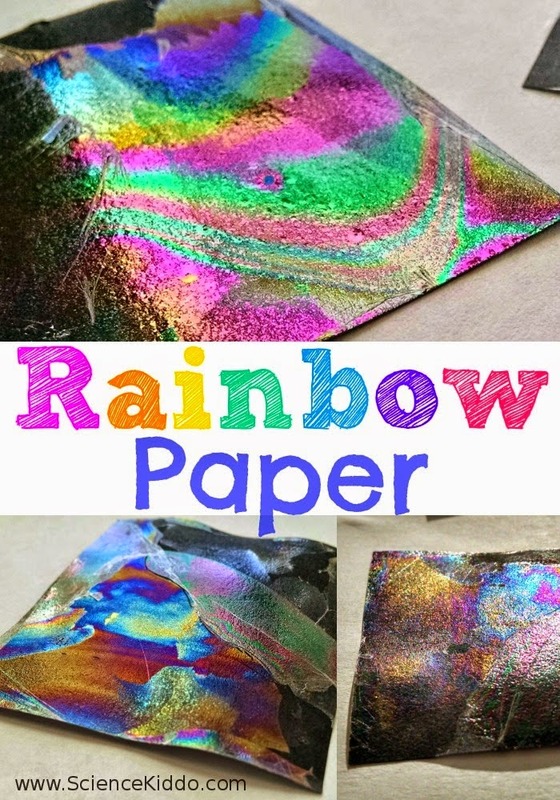 The Science Kiddo experimented with making awesome rainbow paper! 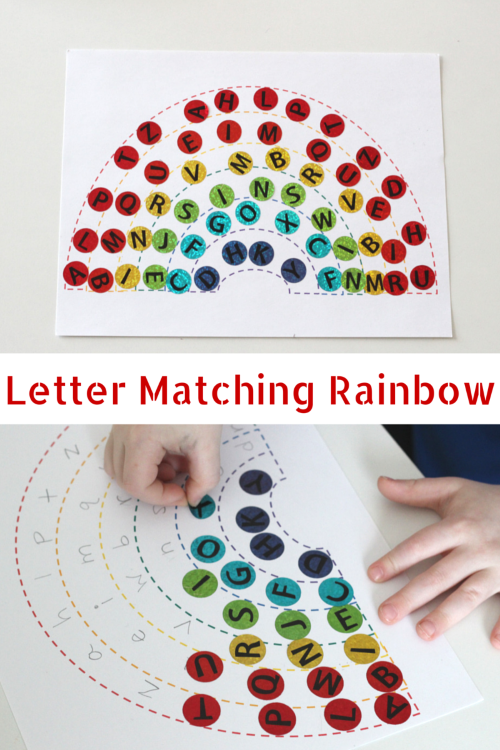 Mom Inspired Life practiced matching letters in a rainbow! 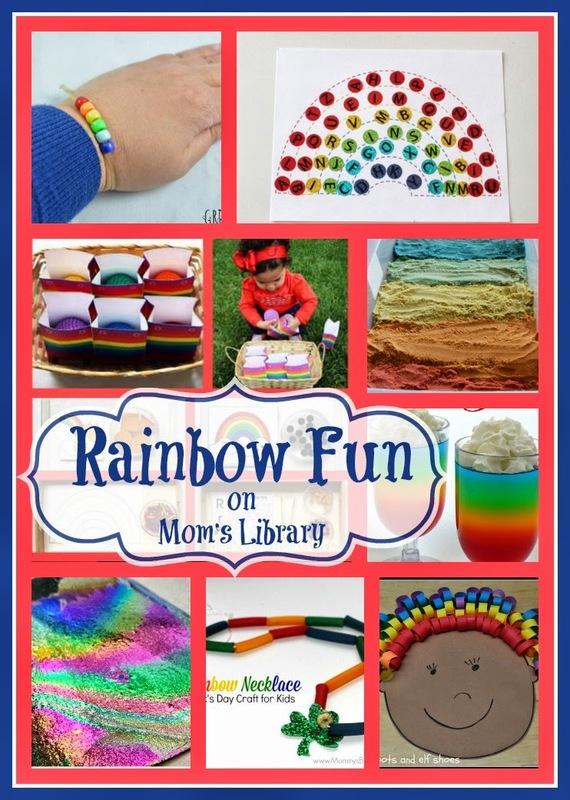 Living Montessori Now has a great collection of rainbow activities! 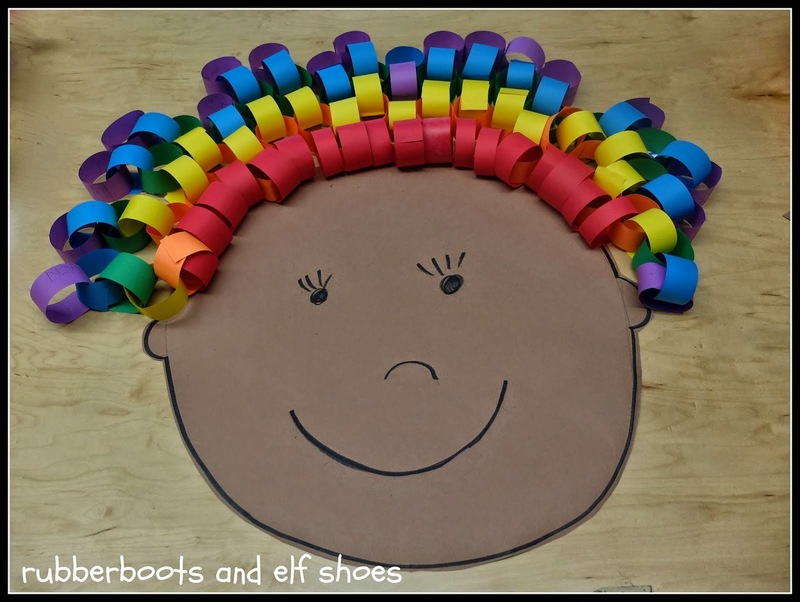 Rubber Boots and Elf Shoes crafted up some crazy rainbow hair! 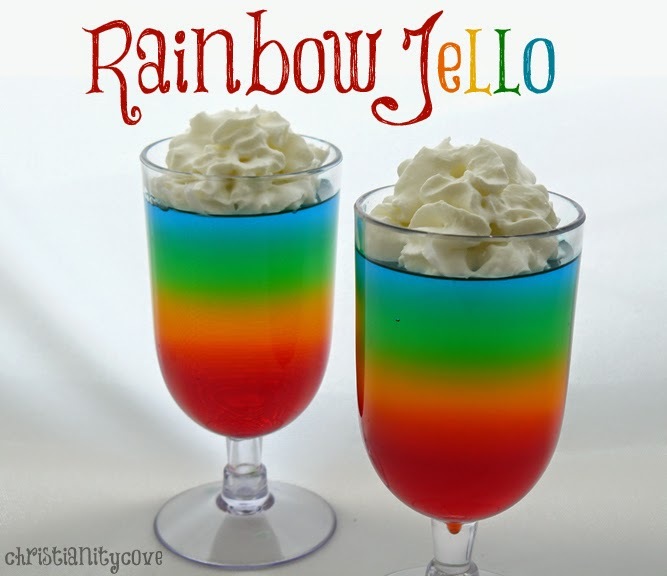 Christianity Cove brought some color to desert with rainbow jello! 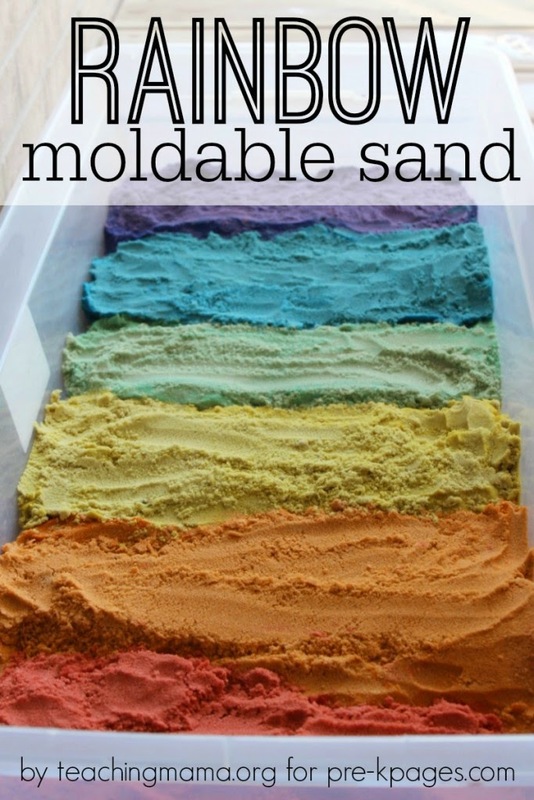 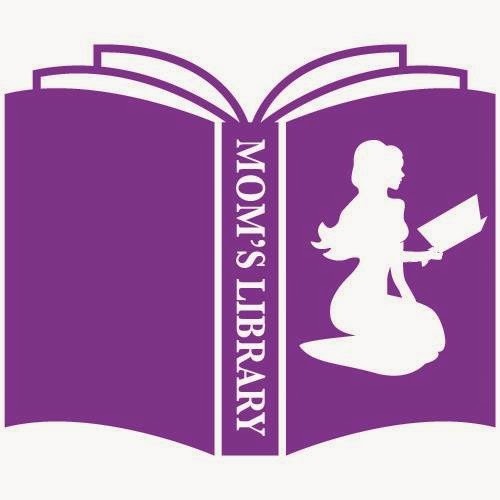 Teaching Mama featured some rainbow moldable sand on Pre-K Pages! 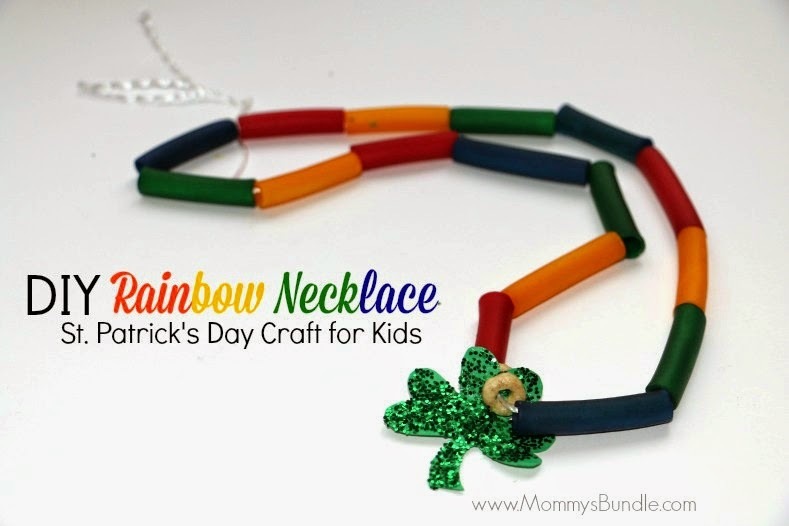 Mommy's Bundle fashioned a pasta rainbow necklace! 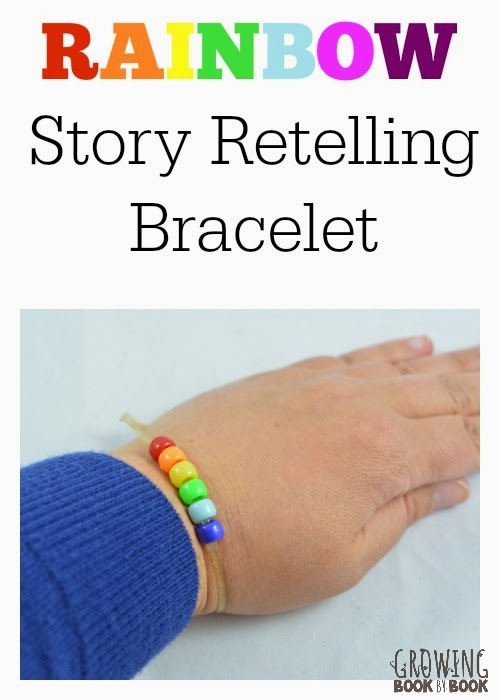 Growing Book by Book is using the rainbow to learn to retell stories!